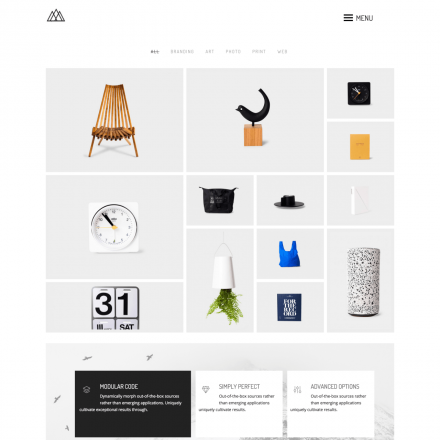 Maker theme translations are maintained by the WordPress community. 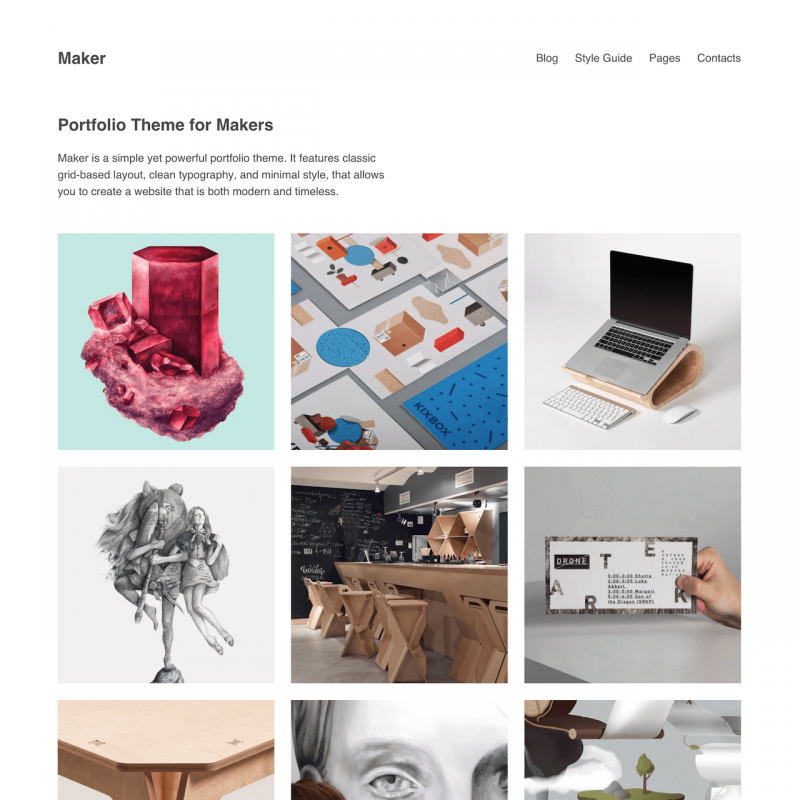 Maker is a simple well-designed theme with some handy options. 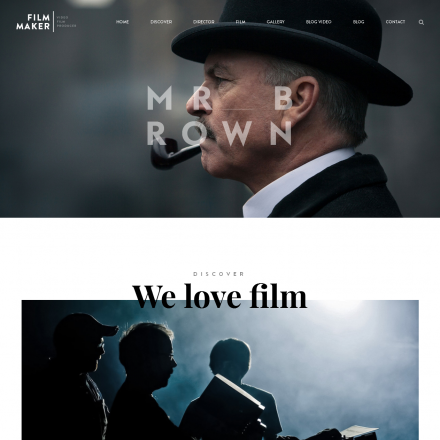 You may add your own image logo, optional intro message on homepage, use header and footer menu locations and add links to your social profiles with nice auto icons. 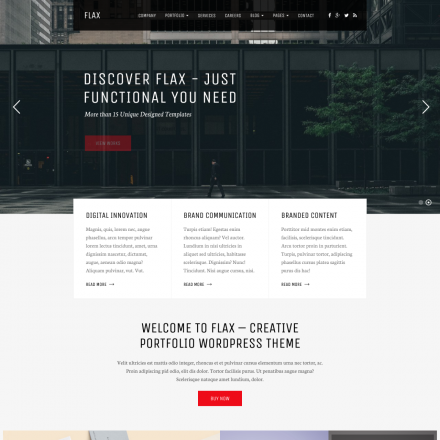 The theme comes with fullwidth and centered page templates. Also for $14 you may purchase Maker Pro child theme with some extra options, like color schemes and 2 and 4 columns portfolio layout.